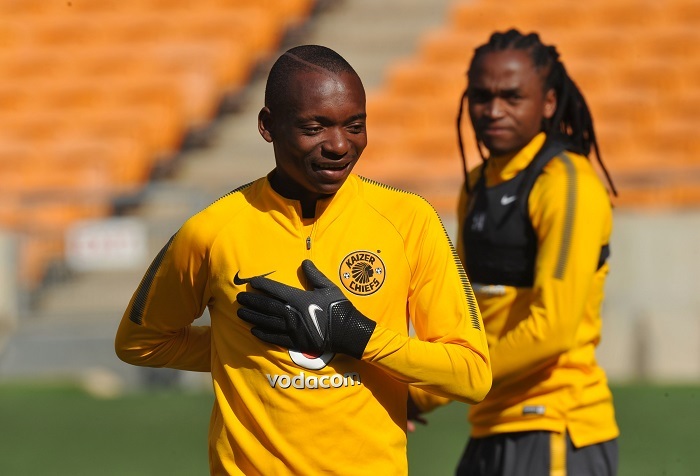 Kaizer Chiefs are concerned with the availability Khama Billiat as well Colombian forward, Leonardo Castro who may need to past late fitness tests ahead of their league fixture on Saturday. 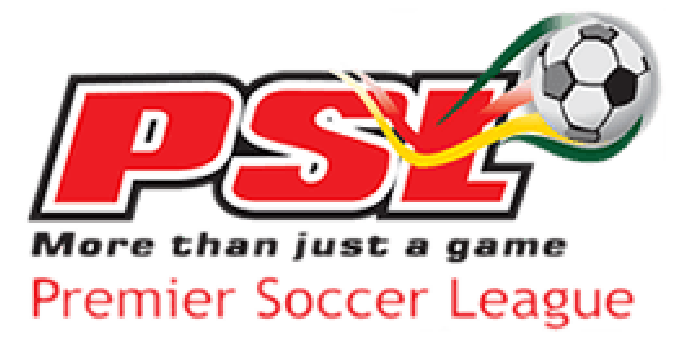 Billiat and Castro took knocks from last Sunday when they played Cape Town City in the Nedbank Cup quarter-final they won 2-0. Chiefs provided an update on the fitness of the duo ahead of their Saturday evening showdown with Baroka FC. The club physio David Milner explained Billiat’s injury. “It concerns the calf area. The pain is subsiding, but we are watching him closely. He (Khama) will undergo a late fitness test on Friday,” said Milner on the club’s website.